Can M2M Reclaim a Competitive Position in the Mid-range ERP Market? From the mid 1990’s to around 2004 the Made2Manage ERP system made its mark on the mid-range ERP market. The system was competing with the top tier mid-range packages like Syteline, Epicor, and SysPro and winning a goodly share of those competitions. The software is good and has some very desirable features for MTO and mixed mode manufacturers. But make no mistake, the past few years have not been banner years for users of the M2M system. Lack of support, cost of support, and lack of a ‘FoxPro Free’ package using updated technologies has soured many. Can Aptean Enterprises Software pull it together and turn this ship around? I’ll say the same thing I have been saying to clients since mid 2013 , and that is, 2015 is clearly a make or break year for the M2M product. I believe Aptean peformance in 2015 relative to delivering a bug free and FoxPro Free application early in 2015 will give us a definitive answer to that question. January 13th, 2015 is the official Extended Support End Date for MicroSoft FoxPro Version 9. This means that there will no longer be any fixes, patches, or more importantly, Microsoft support for FxoPro 9 based applications. This in itself is not an immediate problem for M2M system users. Your M2M system will not shut down but it does suggest that your ability to upgrade to newer MS based server and database architecture may well be stalled for the time being. Here Microsoft is under no obligation to support outdated FoxPro DLL’s in future releases of their software. Frankly, I don’t see the whole ‘End of Life’ thing as the biggest problem here. More accurately, the problem is that Aptean has known this was coming for a very long time and here we are in 2015 and we don’t have a ‘FoxPro Free’ system. So it does beg the question, “Will Aptean keep M2M up to date relative to new operating systems and technologies? At this point we really can’t give them a passing grade. Once you make the move, there will be no going back. There will be no facility for ‘downsizing’ your data back to a previous version. This simply means that you’ll want to do some substantial testing and modeling prior to making the move. It is likely that all customizations and reports will need to be redone from scratch. The DOT Net versions of M2M do not provide VBA support and those customizations will need to be redone in the new customization infrastructure. Regrettably we have to report that our experience to date migrating VBA customizations to the new infrastructure have resulted in customization take twice as long as they did in VBA. This is due to the infrastructure being buggy and having various limitations we have to code around. Relative to customized reports, no facility for migrating reports from FoxPro to SQL has been announced. The reports will need to be redone using MS SQL Reporting Services. As we understand it, version 7.5, while it is ‘FoxPro Free’, there will be no new enhancements. As such, when it comes to things like mobile device support, customer communications, automated communications, customer portals, vendor portals, and remote access, the software will still be a step down from current mid-range offerings out there. So you’ll need to wait for version 8 see any real enhancement. The above points can translate into some fairly significant cost if you are heavily customized. So back to the question … can Aptean re-position M2M as a viable competitor in the mid-range ERP market? I simply don’t see that happening. It is going to take too much money and effort to slowly turn the ship around when there are a host of other strong competitors in this market. In my opinion M2M is in maintenance mode. Aptean will strive to roll out enough new releases to keep the lions share of the maintenance contract revenue coming in. For my money, it really becomes a question of how you will maintain M2M for the forseeable future, or, whether you should start exploring exit strategies and a move to a new system. Exact Systems can help you in either case. And how we can help you regardless of your chosen direction is the subject of an upcoming blog post. M2M and Made2Manage are trademarks of Aptean Enterprise Software Systems. 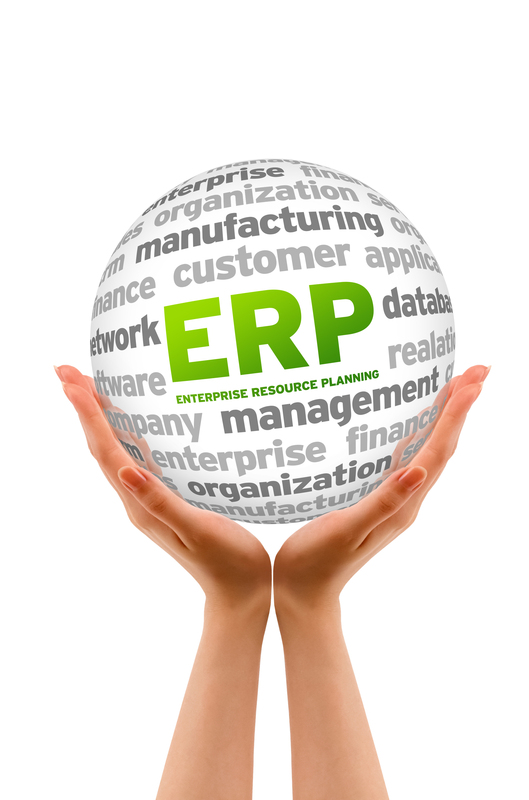 Exact Systems is an independent provider of support and services for ERP system users and has no affiliation or relationship with Aptean Enterprise Software Systems. Jim Van Laar and his team at Exact Systems provide unique solutions to any of our database reporting, maintenance, integration, training and customization needs. They respond quickly and efficiently to not only planned work but to emergencies as well.